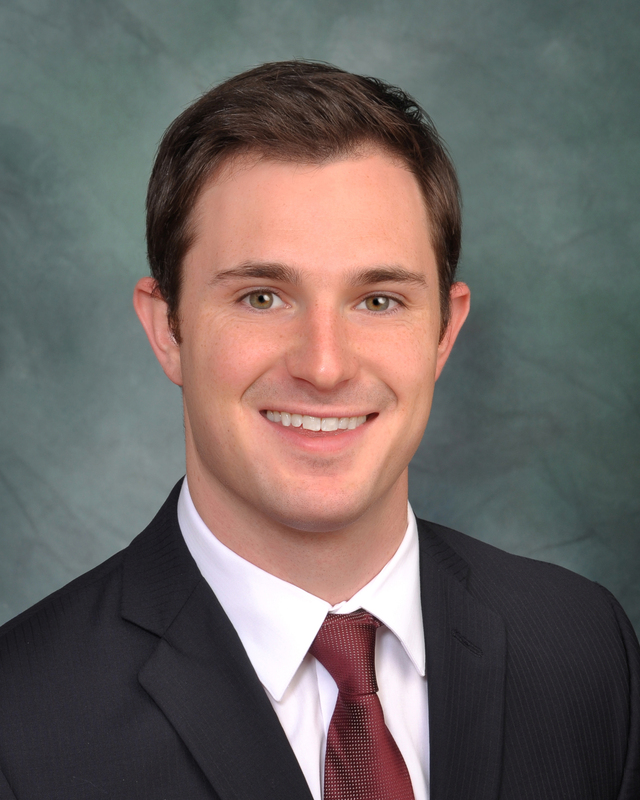 Brock Veenhuis earned a Bachelor of Arts in Economics from Michigan State University in 2012 and a Juris Doctorate from the Michigan State University College of Law in 2015. He was admitted to practice law in Michigan in 2015. Brock is prepared to help clients with an array of legal matters. His main areas of practice include bankruptcy, business matters, contract law, criminal defense, family law, estate planning, probate and trust administration, and real estate. Brock is a member of the State Bar of Michigan’s Young Lawyers section, the Probate and Estate Planning section, the Real Property section, and the Calhoun County Bar Association. A native of Swartz Creek, Michigan, Brock now lives in Marshall, just steps away from the office.